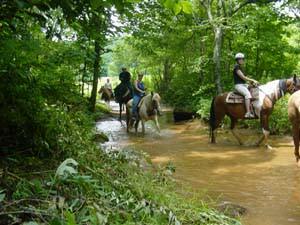 Cedar Creek Stables is a public horseback riding facility nestled in the beautiful mountains of Lake Lure. 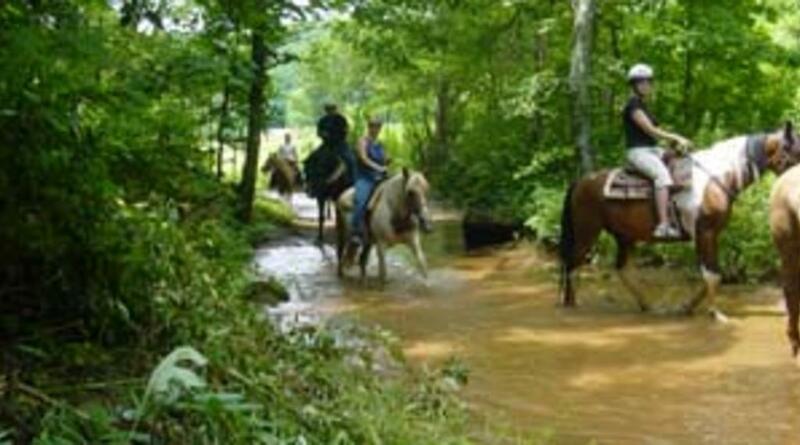 Public trail rides offered include: 1, 1.5 or 2 hours in length. 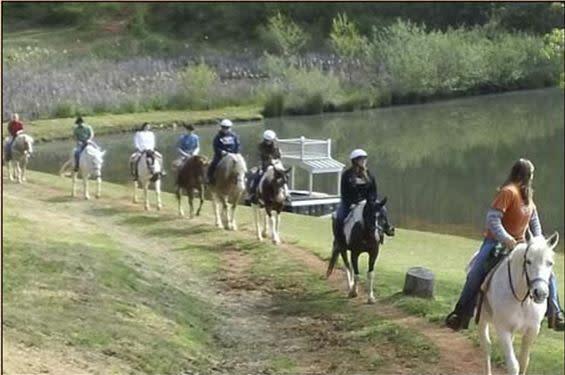 Pony rides for riders under the age of 6 years old. 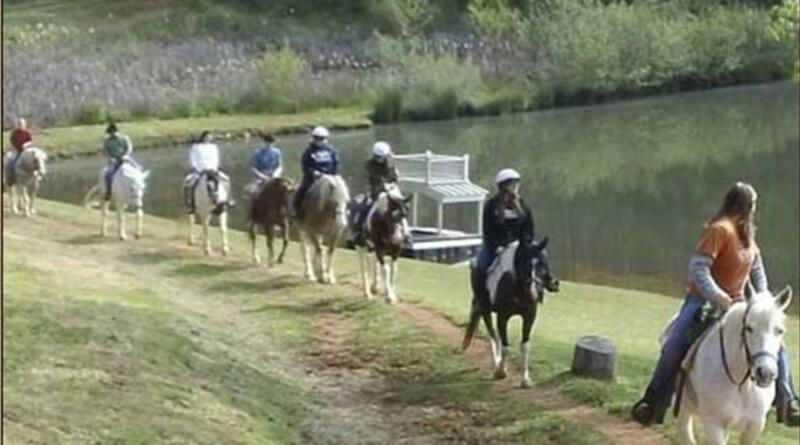 School, church or team building programs. Seasonal gem mining and fishing available. Event space for groups of 120 or less.